The winter of 2014 welcomed big changes to the miniatures community within historic Lower Hudson Valley, NY: D. Thomas Fine Miniatures opened its doors as a premier destination for miniature collectors, artisans, and enthusiasts from around the world. 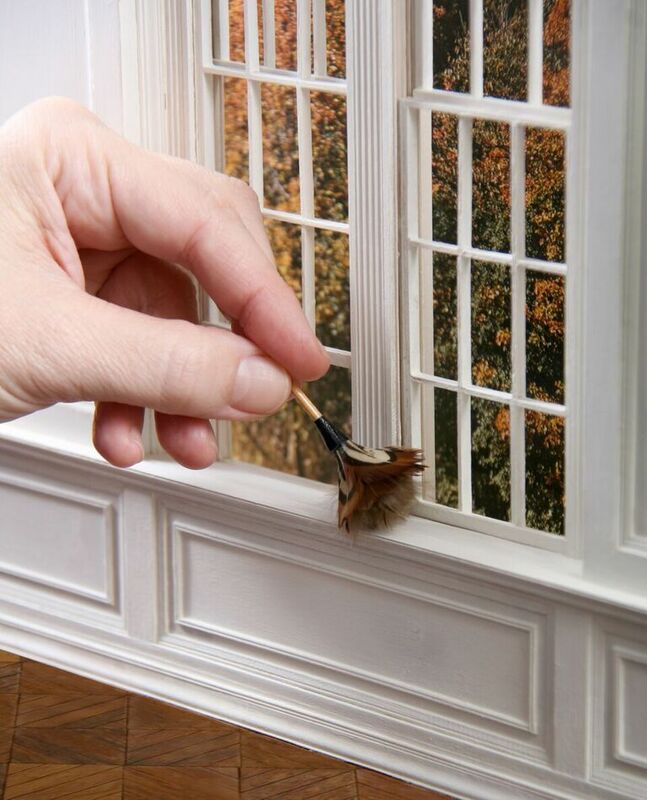 D. Thomas Fine Miniatures is a new retail destination complete with artisan dollhouses and the highest quality of collections including 1:12 scale furniture, designs and accessories. The newly launched space now offers DIY workshops and classes taught by master craftsmen and artists in the miniature industry. In addition, the shop also features a gallery space that showcases extraordinary miniatures by internationally acclaimed artists and designers. Now on display in the gallery through the end of June 2015 is Alma de España: The Artistry and Vision of Hernán Buljevich.